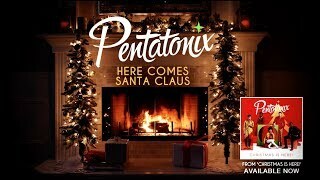 [Yule Log Audio] Here Comes Santa Claus - Pentatonix ─ PTXofficial – Music that gets you! PTX PRESENTS: TOP POP, VOL. 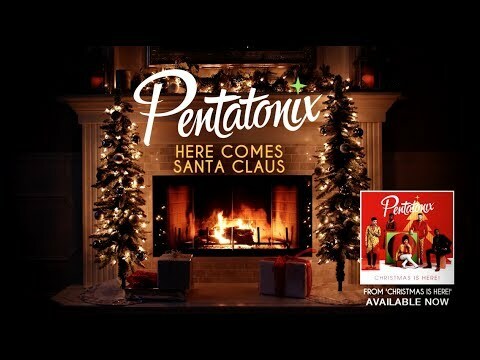 I OUT NOW FEATURING PTX PERFOMANCES OF SONGS BY CHARLIE PUTH, BRUNO MARS, DUA LIPA, AALIYAH, CAMILA CABELLO, ED SHEERAN, ZEDD, ALESSIA CARA, PORTUGAL. THE MAN, LUIS FONSI, JUSTIN BIEBER, JULIA MICHAELS, KESHA AND DEMI LOVATO!